Whether you need pest control near Orlando FL or a lawn service you can rely on then you'll want to contact Florida's Finest Lawn & Pest Control Inc. Our goal is to provide you with the highest level of customer service so that you have a lawn you'll love and any insect population under control. 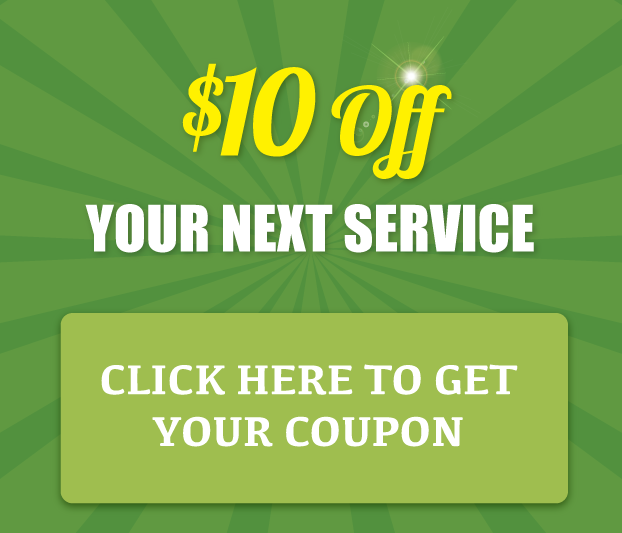 As a family-owned and operated pest control services and lawn service company since 1993, we have grown based on our reputation and referrals and strive to provide great prices with top-notch services to residential, business and corporate properties. When it comes to many companies offering lawn care near Orlando FL, they seem intent on growing and selling but we want to build a solid relationship with our customers so you can expect to have the same familiar and smiling faces greeting you for each application as opposed to some new stranger coming to your home to provide questionable lawn service or mosquito control. Our employees are well-trained and experienced professionals who enjoy providing the services offered by Florida's Finest Lawn & Pest Control Inc. and prefer to make their employment with us a long term one. If you're not happy with the service we provide or you're not seeing the results you wanted all you have to do is contact us and we will make it right. Florida's Finest Lawn & Pest Control Inc. wants your property to have as few bugs around as possible from causing damage to the structure or crawling around in your food pantry. Our motto is "protecting your homestead inside and out" and we stand by our work. We use the latest EPA approved products to ensure maximum results. For instance, while many companies will upsell products like Arena Insecticide, this is the one we include to take care of Chinch bugs known for causing damage to St. Augustine grass which is the most common grass found in Florida. If Chinch bugs are killing your grass even after we've applied this top of the line product then we will return and develop a new strategy to deliver what we promise - guaranteed. Florida's Finest Lawn & Pest Control Inc. is a fully insured lawn service company providing lawn care in Ococee FL and pest control services such as mosquito control and termite treatment. We consistently maintain an A+ rating by the BBB and folks in the Orlando area have relied on us for well over twenty years. Providing pest control near Orlando FL means you can call on us to tackle just about any insect or rodent problem. We have a comprehensive plan and we will develop a detailed strategy that will keep insects from invading your house. If you have ants creeping along the walls then we will manage the situation and take the proper precautions both inside and out to prevent them from bugging you. Our mosquito control is is a program often utilized to reduce and eradicate the mosquitos that may be breeding around your home. You deserve to have a beautiful property filled with thriving landscaping and you shouldn't have to be constantly bothered by bugs whether they are feeding on the lawn, moving in on your outside party or leaving itchy marks all over your body - one call to Florida's Finest Lawn & Pest Control Inc. means you are ready to have that beautiful property you have always wanted and the bug-free lifestyle that will help you live comfortably.